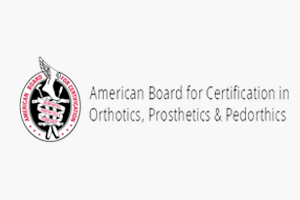 FootLogic Orthocare custom orthotics are designed exclusively by certified podiatrists with years of experience, not only in design and manufacturing of custom orthotics, but as importantly, using custom orthotics clinically in private practice, the VA and DoD. 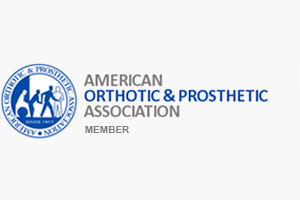 This forms the basis for our orthotic offerings, which are customized per your order. 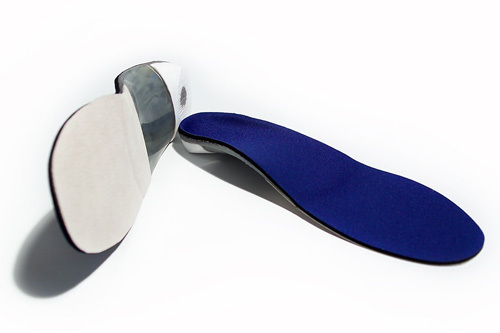 FootLogic Orthocare orthotics are manufactured with specialized software and machine tools for a professional, super performing custom insole prostheses. 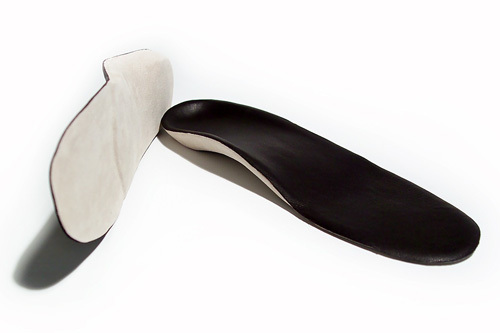 Average turnaround time for custom Orthotics is 5-7 business days in-house. 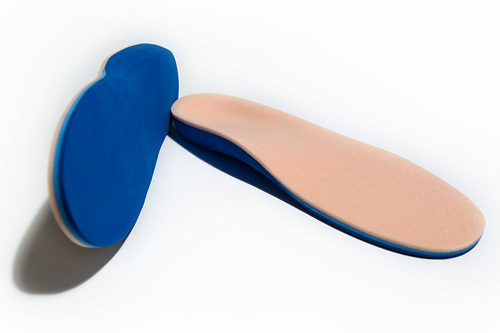 FootLogic Orthocare orthotics are not only a superior design and quality, but an affordable price across the range and inclusive delivery. 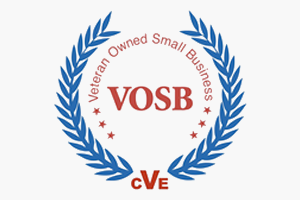 Above all else, we are professional, efficient and our service is easy to use. 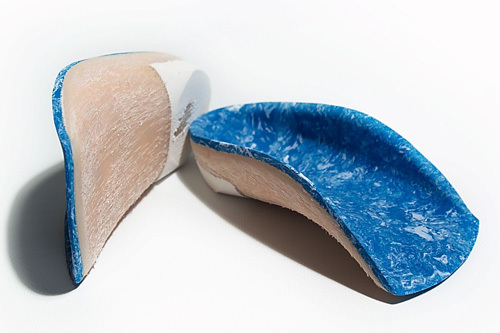 Complete the prescription form, send your 3D scan and order electronically using the OrthoSCAN3D or ship your cast or foam impression for fabrication. The OrthoStride range is constructed from carbon graphite composite and offers the maximum in control in a lightweight material. The AthletictStride is often prescribed for very active athletes where stability is essential. By combining multiple shock absorbing layers with the support of a semi-flexible polyethylene derivative thermoplastic shell this device is ideal for everyday activities. 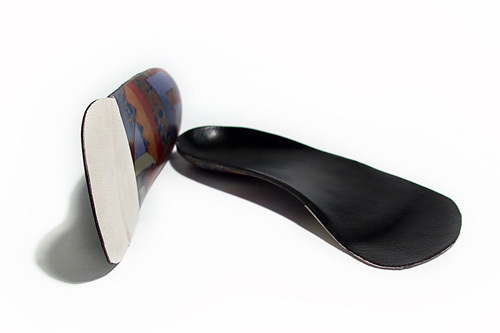 FootLogic Orthocare has perfected a method of molding leather, cork and EVA to produce an orthosis that combines comfort, shock absorption, and control. 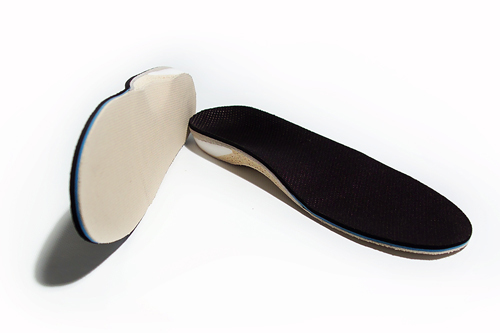 Our custom Diabetic orthotics are light-weight, tri-density, and provide total contact. 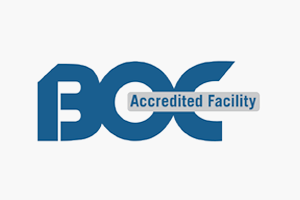 Our Specialty range comprises the UCBL, Whitman and Gait Plait.